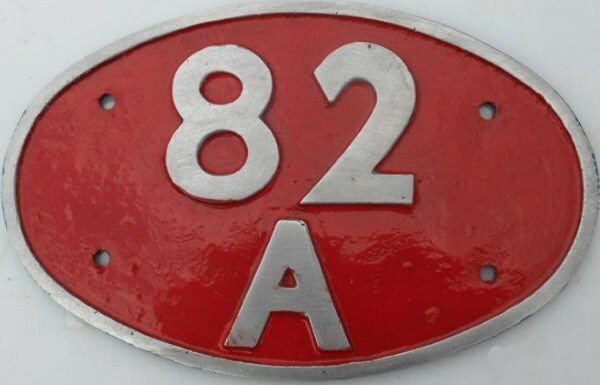 Lot 81 ALLOY SHEDPLATE "82A BRISTOL BATH ROAD". Ex 47 149. Front Restored.